please stop by and share your latest mosaic! 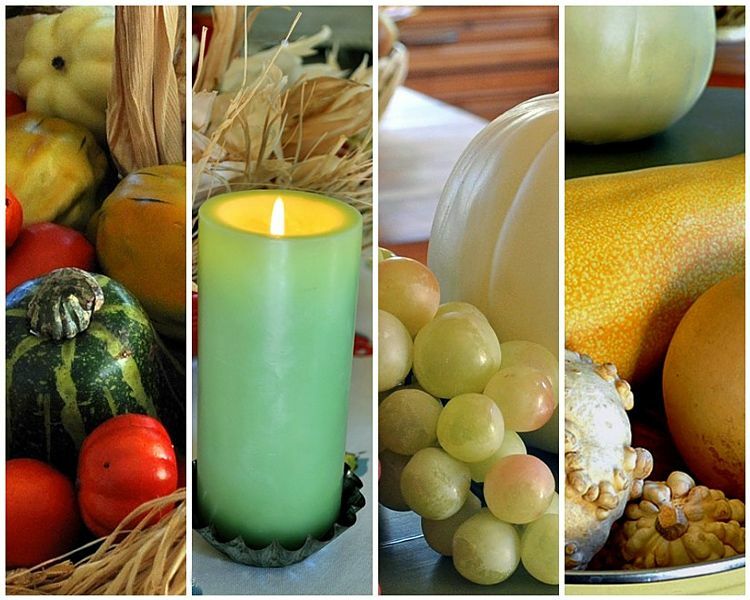 Love this post ... so simple and full of Autumn goodness! Shine on! Great composition with the verticle slices of fall objects. The candle is a nice touch. As Always, Candy...a beautiful mosaic and inspiring blog to visit. Lovely shapes and shades - pure fall.